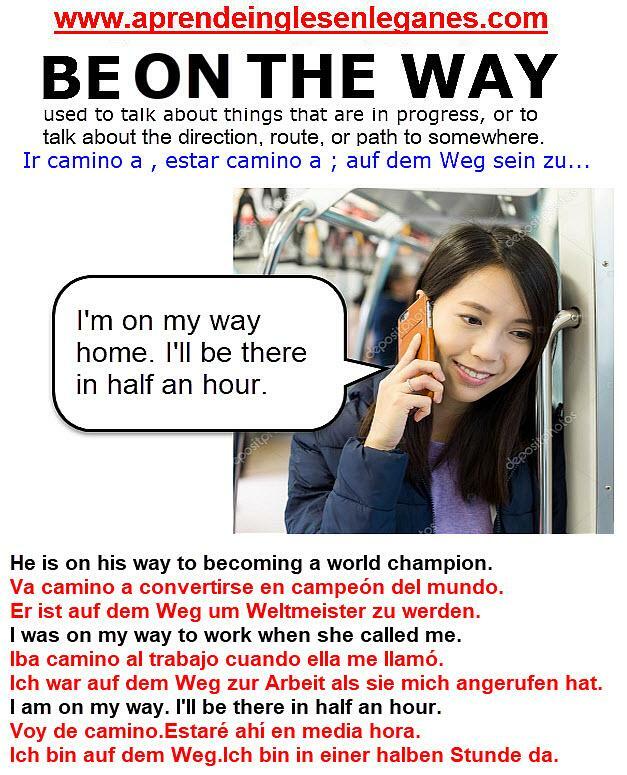 The phrases "be in the way" and "be on the way" are similar in structure , but very different in meaning. 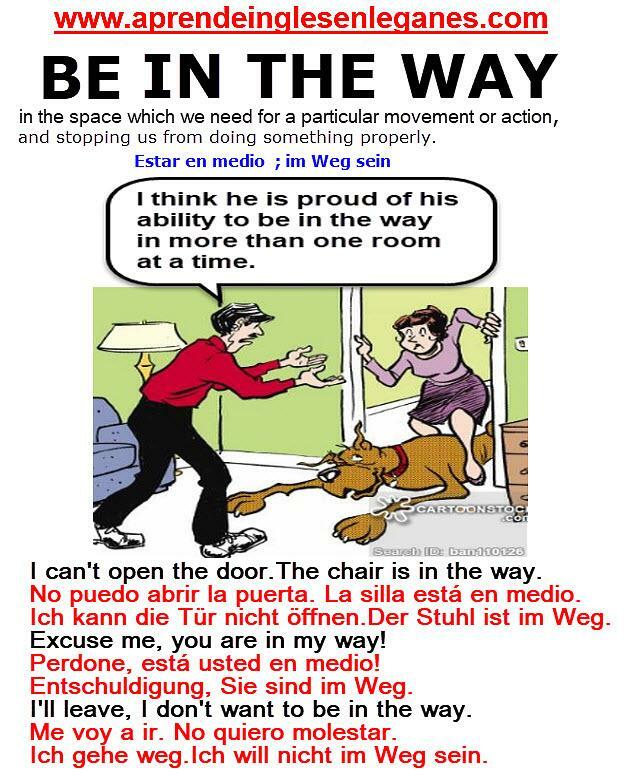 We use "be in the way" to express that that someone or something is preventing us from doing something because they are in the space we need to do that particular movement or action. It is also used to mean that someone or something is preventing something from happening or making it more difficult. Therefore, it has a negative connotation. Am I in the way here? I can move over if you need me to. I tried to get through quickly , but there were many people in the way. We use "be on the way" to talk about things that are in progress , or to talk about the direction , route or path to some place. Don't worry I'll be there before the meeting starts. I'm already on my way. Weather experts say a hot summer is on the way.. In the grammar sheets below, you will find some more examples that will help you to better understand how to use these two phrases. 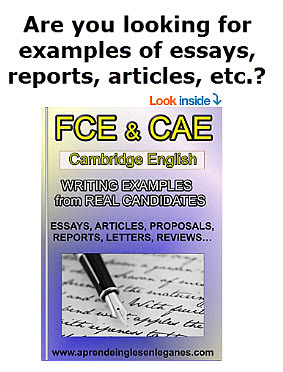 To download and save these pictures : right-click on the image and choose Save Image As or Save Picture As.